SMS stands as a distinctive instrument in the marketing universe because, unlike your typical email or social media post, it actually reaches the individual customer every time it’s sent out. In terms of marketing, SMS is definitely the right choice to make. 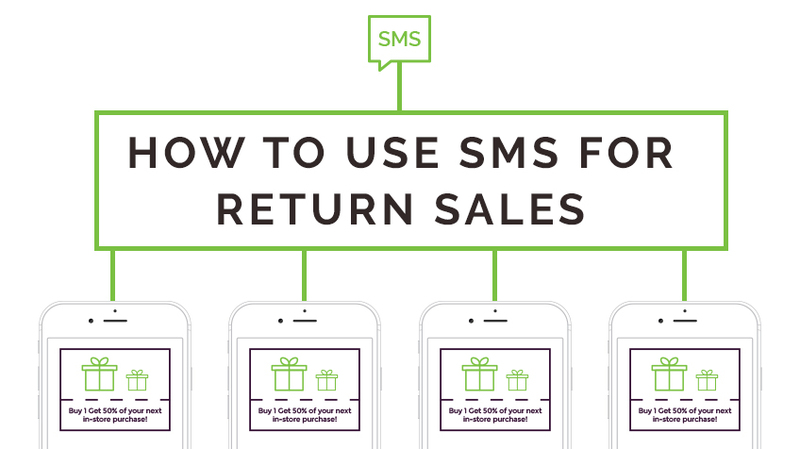 Here are some tips on how to use SMS to boost sales for your business. The truth of the matter in terms of SMS marketing is, a generic message with a coupon code just doesn’t excite people as much anymore. Don’t get me wrong, a coupon code is a very nice offer, but sometimes you have to take it to the next level for your customers. One of the best ways to enliven your customers as well as your sales is to offer some sort of free gift in return for their participation in your SMS marketing. This will almost instantly establish a favorable bond between you and your customer base. A great benefit to take advantage of in the realm of SMS marketing is the line of direct communication between you and your customers. You may be wondering what this has to do with return sales. Utilize your SMS to send out customer satisfaction surveys. This will allow your consumers’ voices to be heard which will create a stronger loyalty between them and your business. Overall, this will enable your business to become more successful. The most efficient way to acquire new customers through SMS is by influencing your existing customers to spread the word for you. An example of this would be to set up a plan where if your existing customers get their friends to opt-in to your list, both them and their friends will receive a perk of some sort from you.